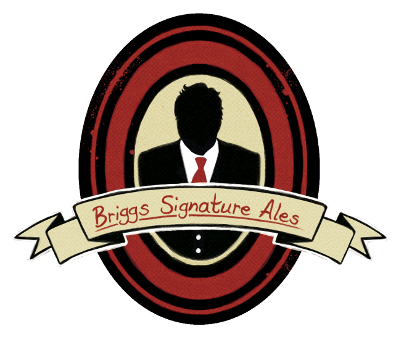 Welcome to Briggs Signature Ales! Briggs Signature Ales is not your average brewery. We love the ancient craft of brewing and take pride in producing fine artisan ales using the best ingredients. We're a modern company, yet steeped in tradition. We recognise the real ale revolution, changing interests, and adventurous tastes, while striving to keep the old styles alive. Please take the time to explore our site, and get in touch through our Facebook page.